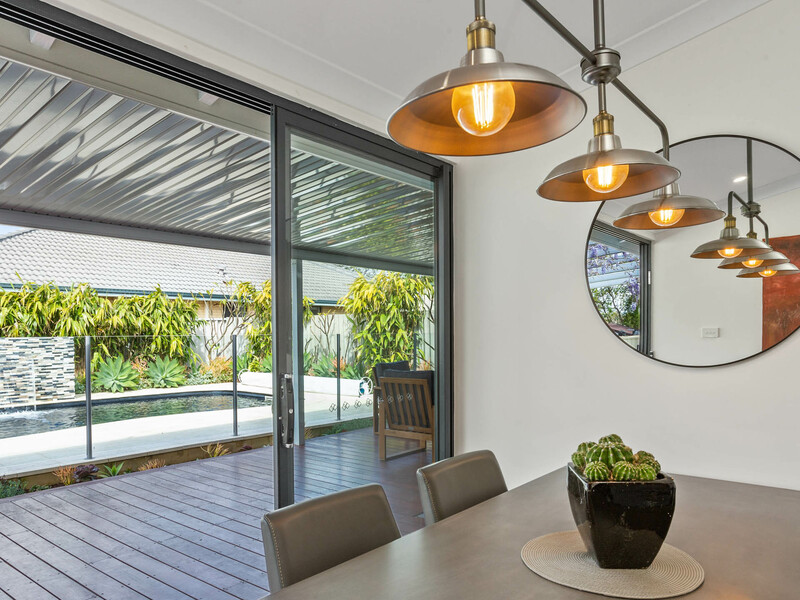 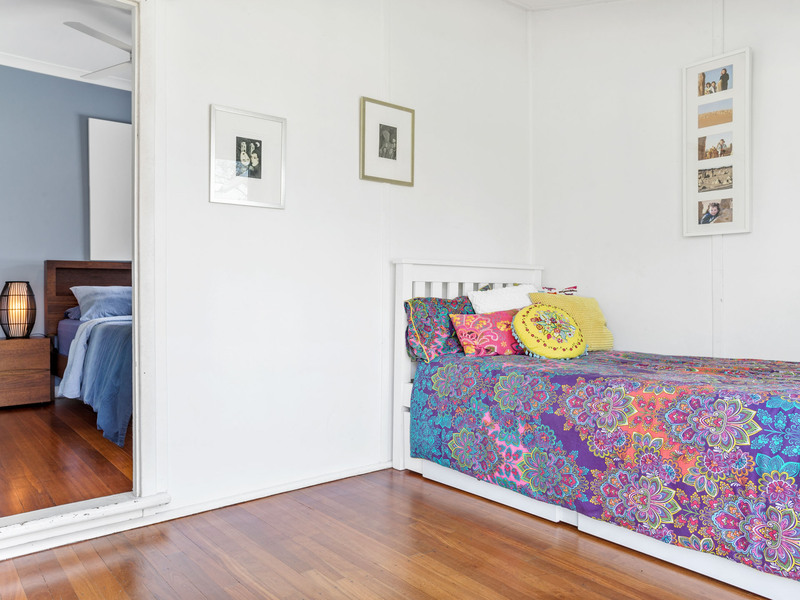 This gorgeously renovated 1953 family home sits on a spacious, manicured block with a backyard to envy! 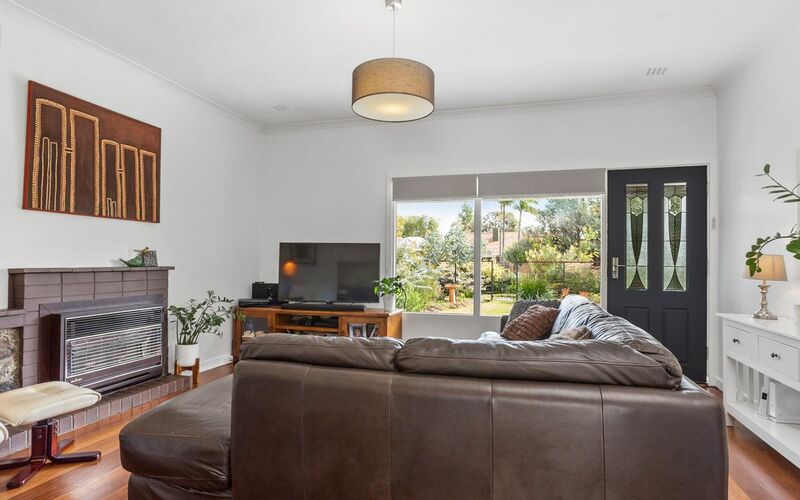 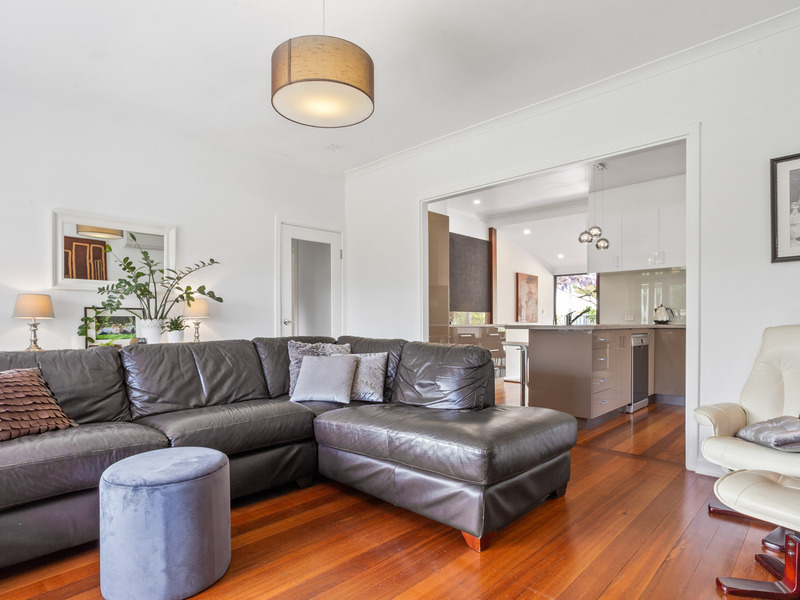 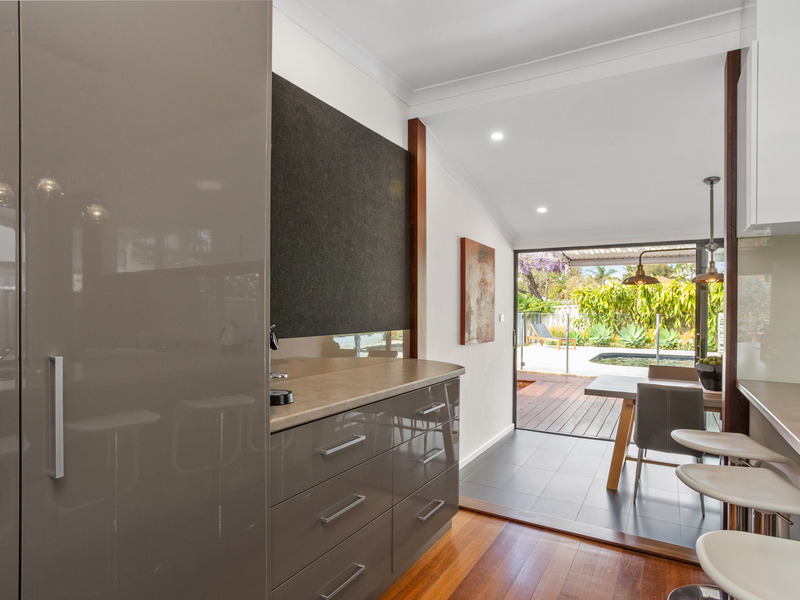 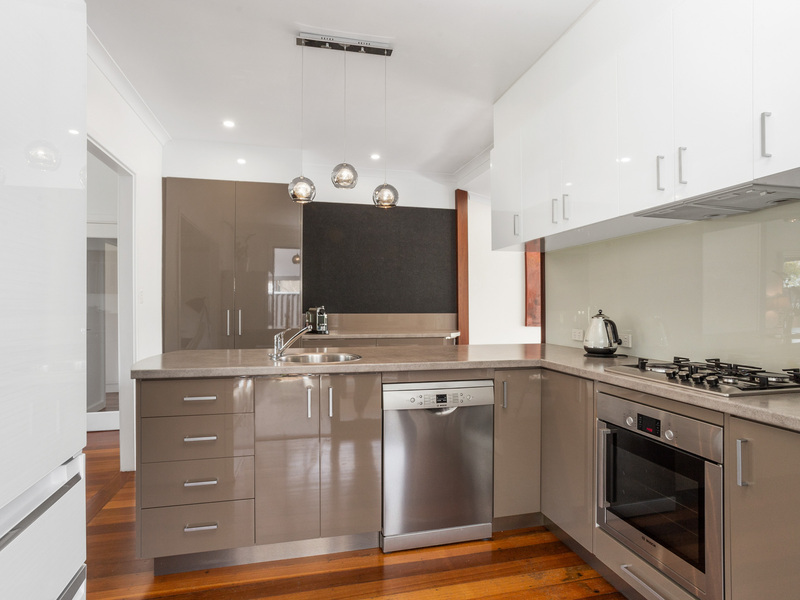 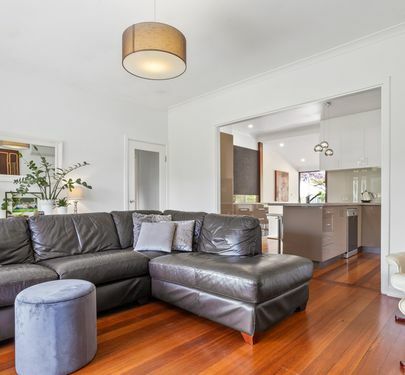 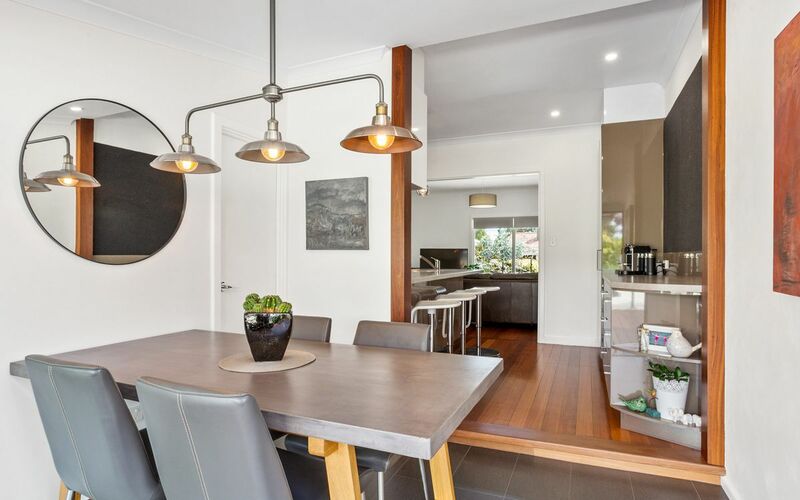 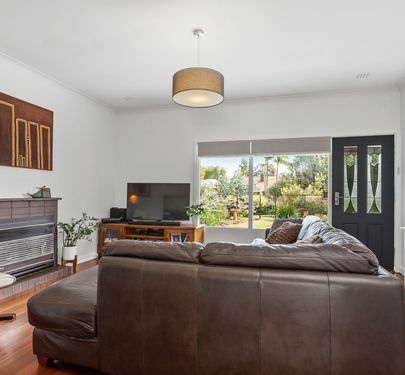 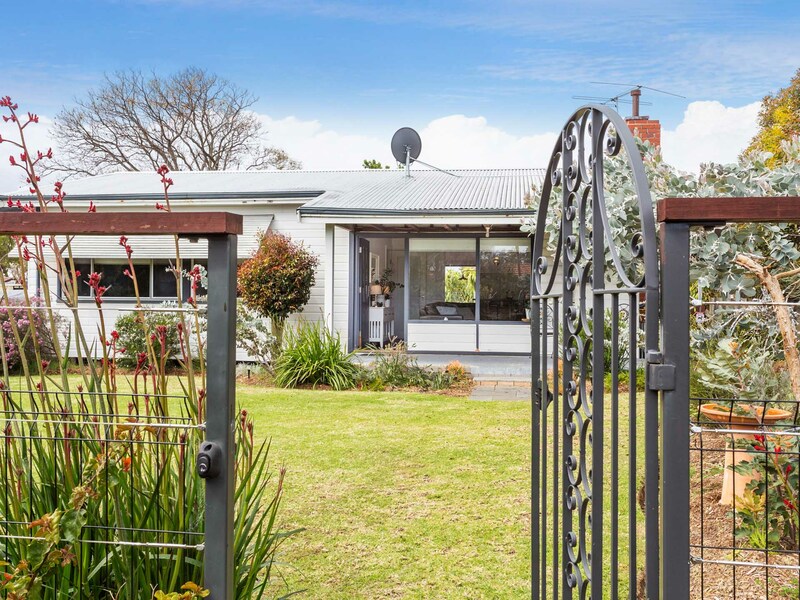 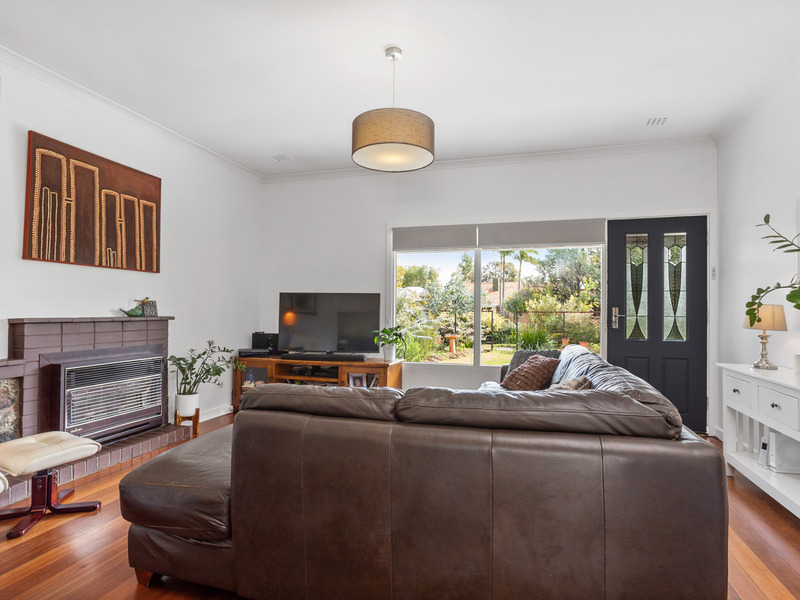 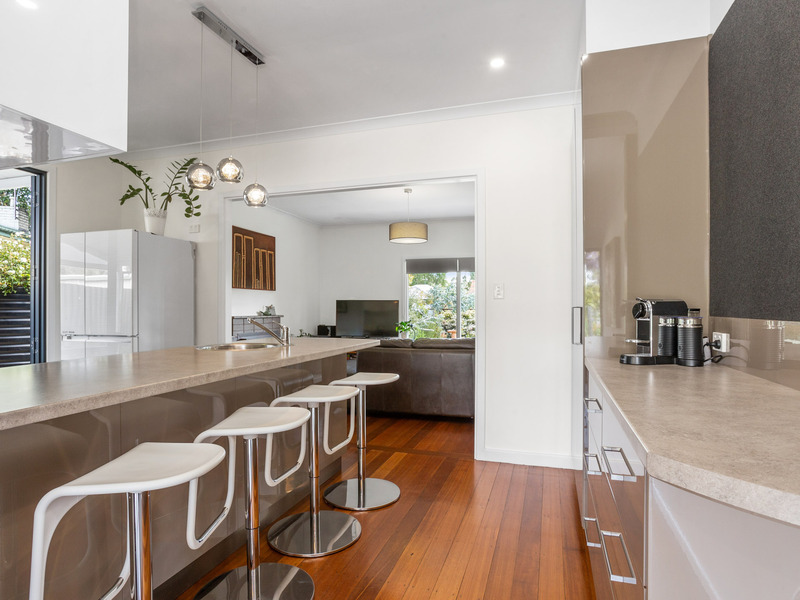 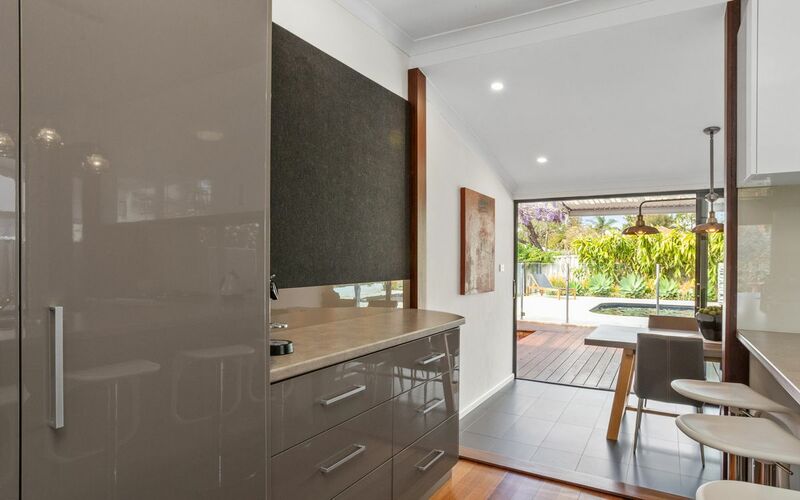 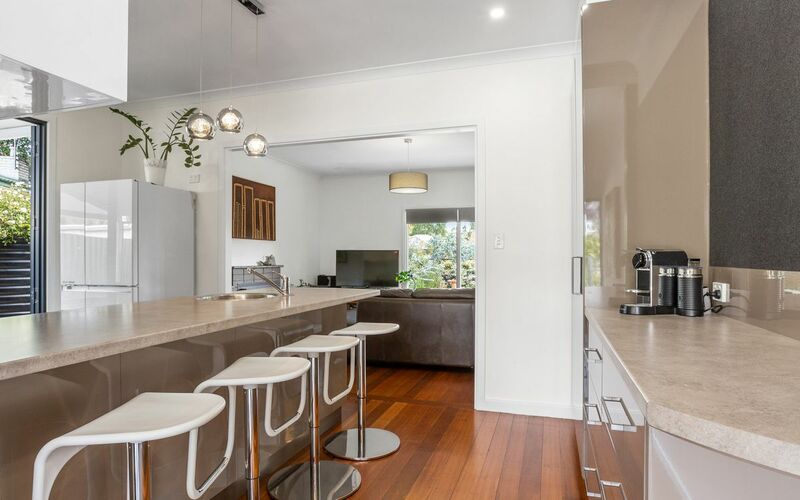 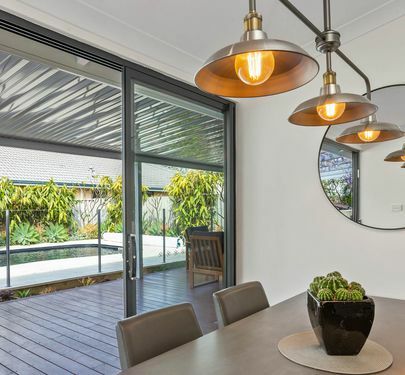 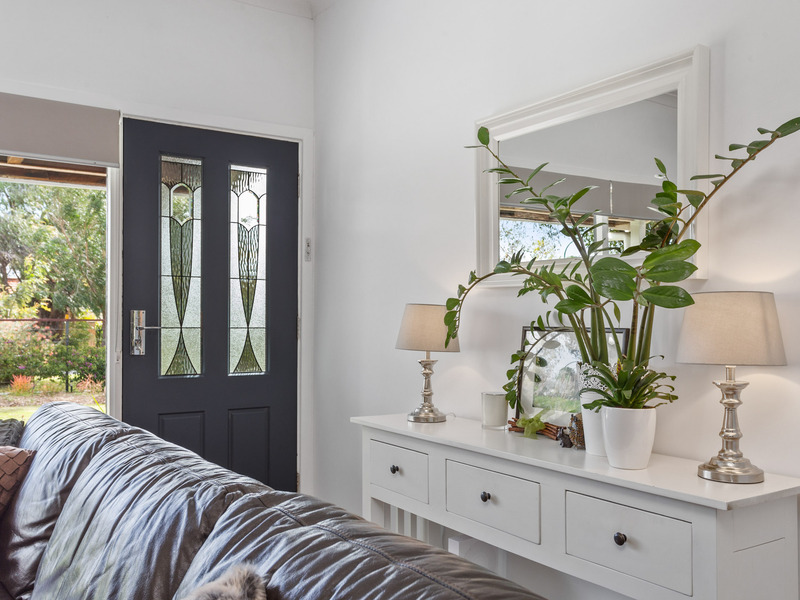 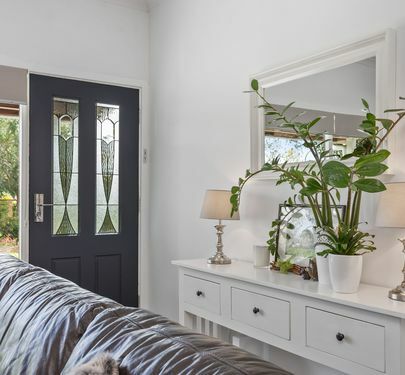 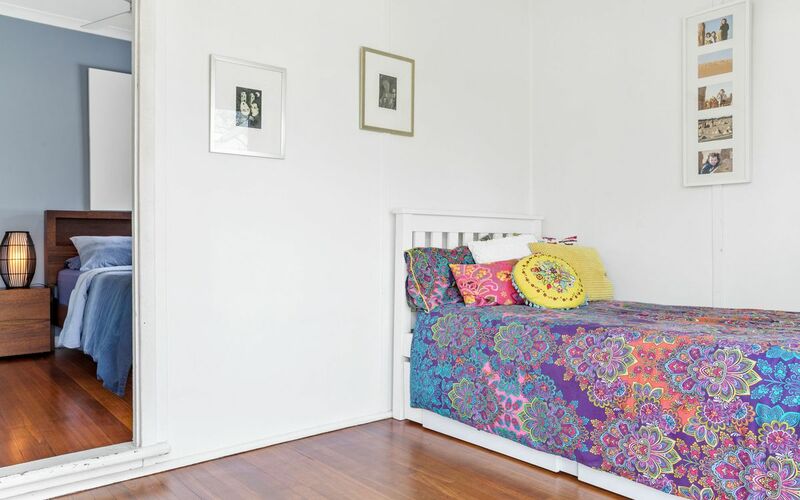 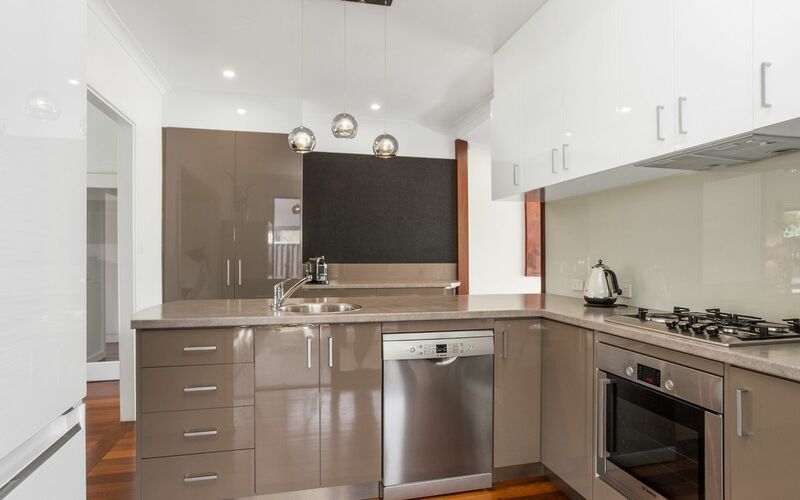 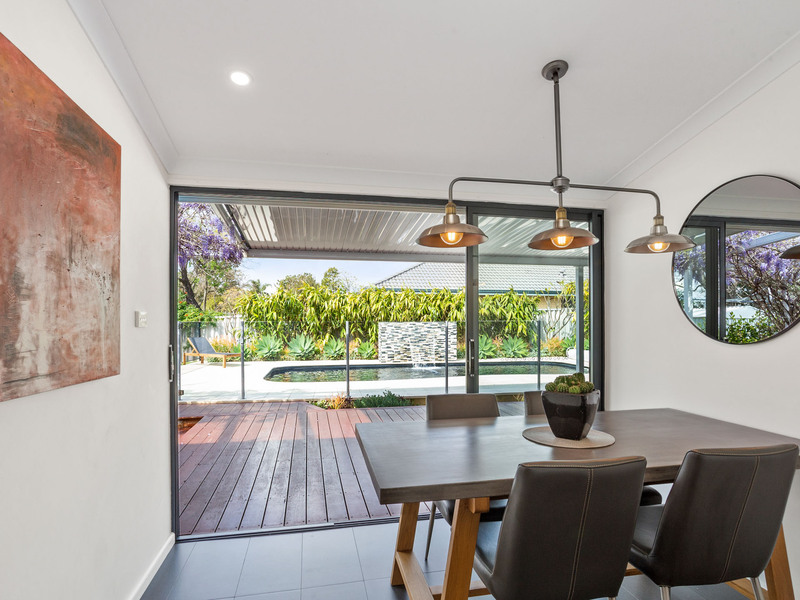 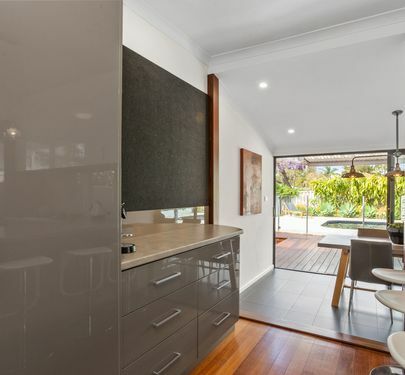 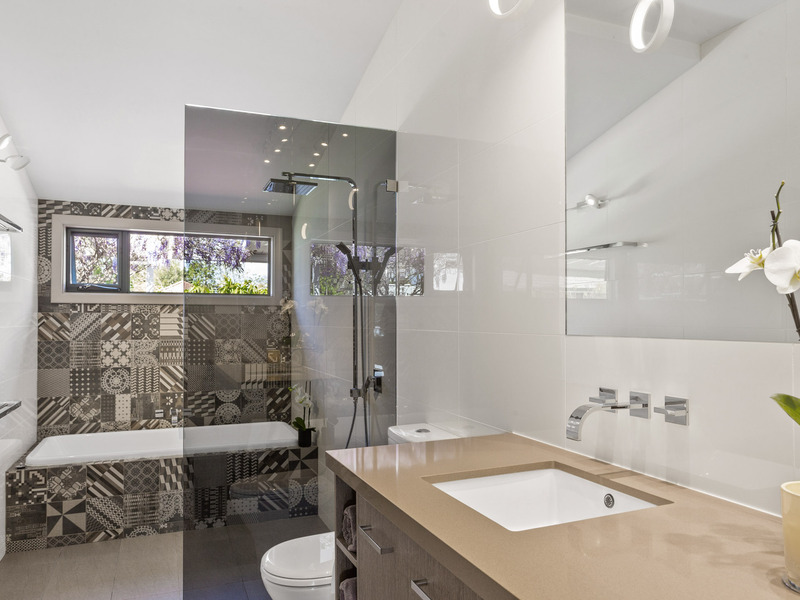 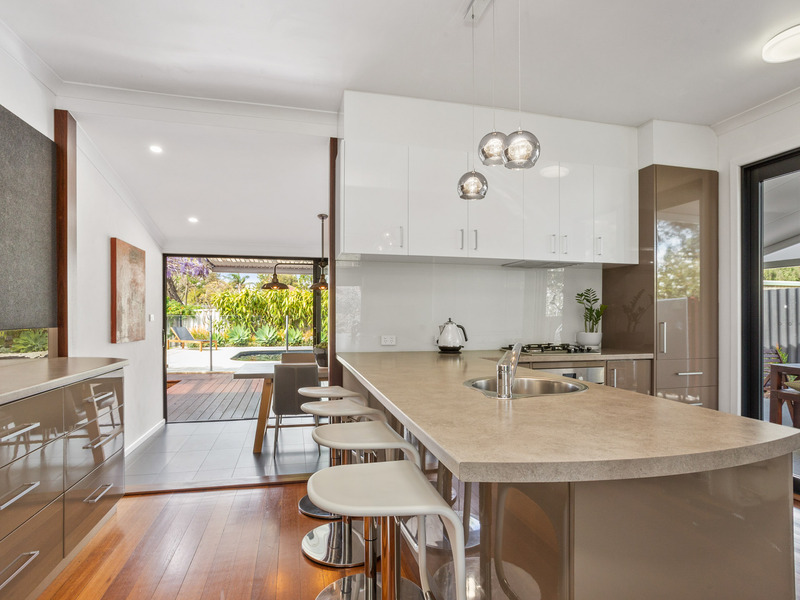 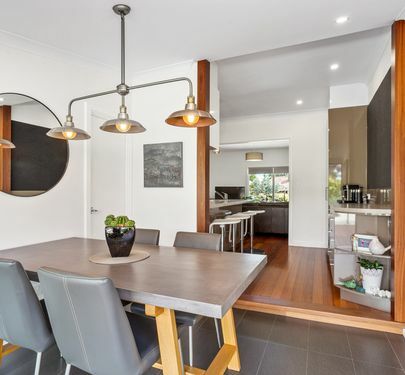 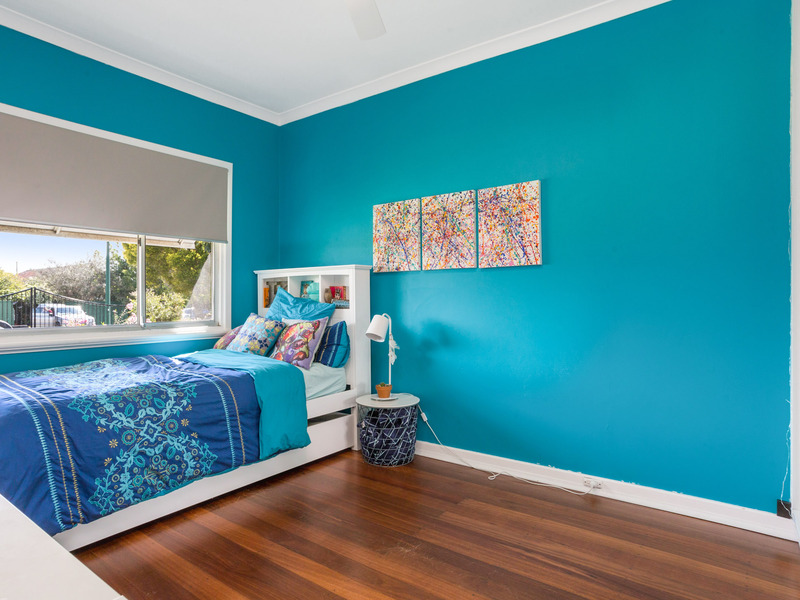 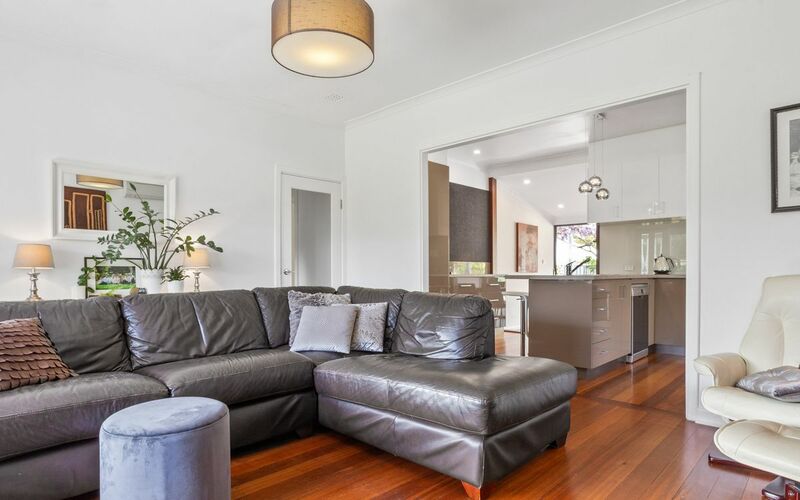 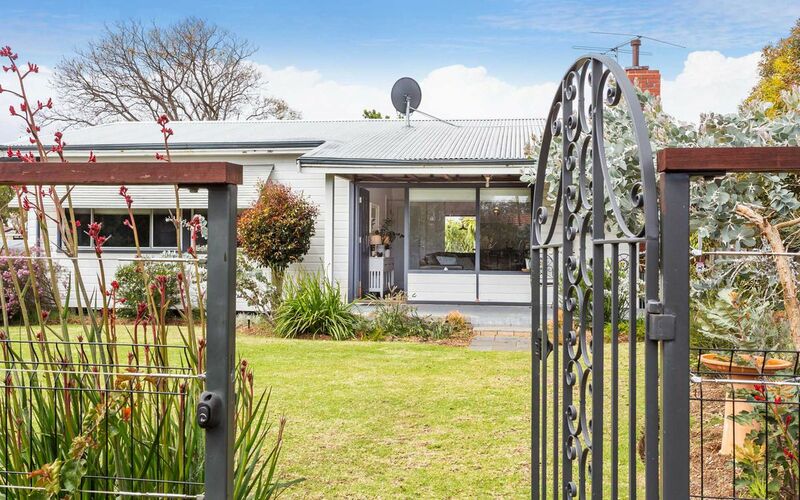 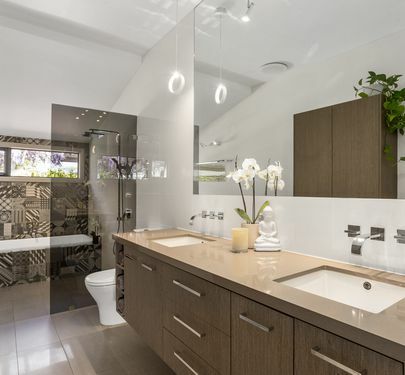 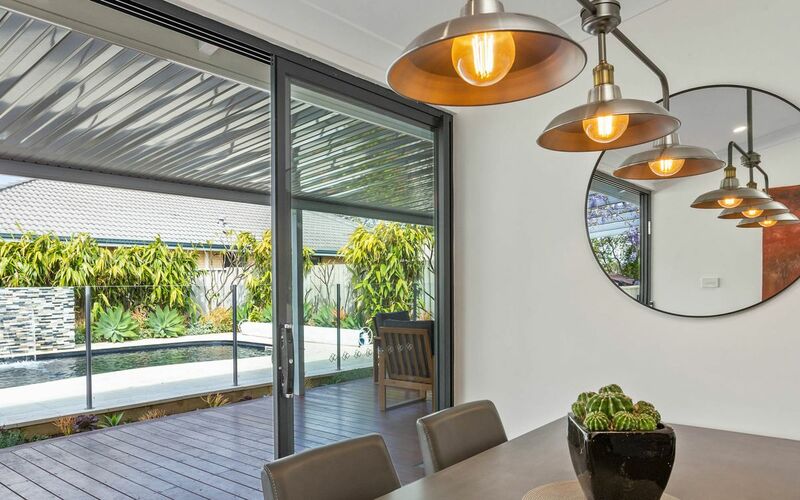 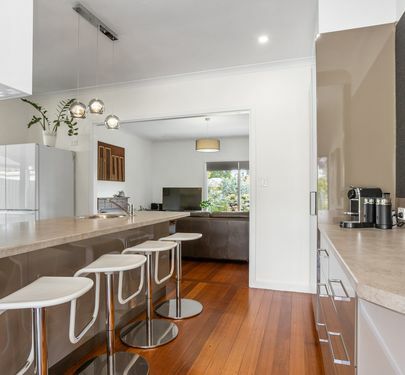 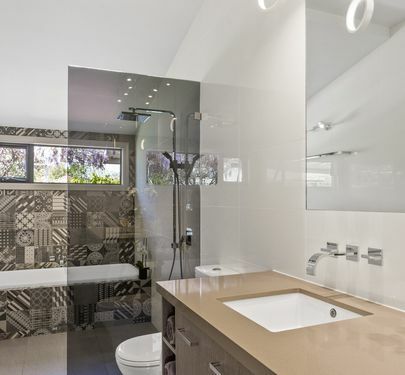 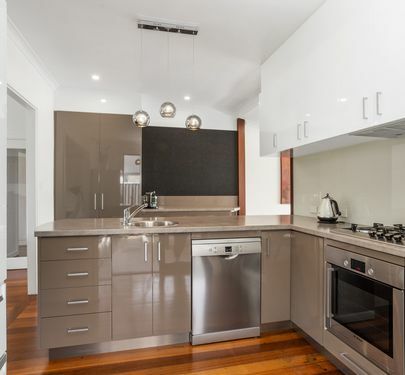 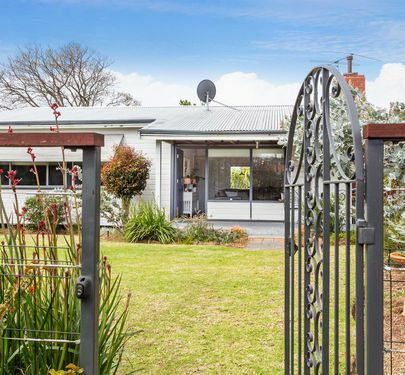 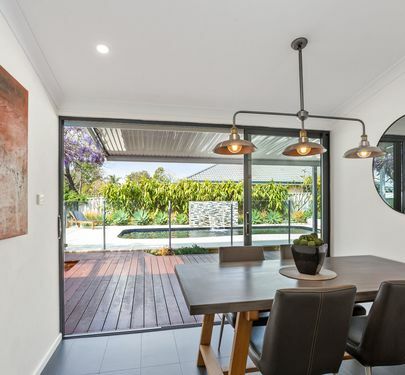 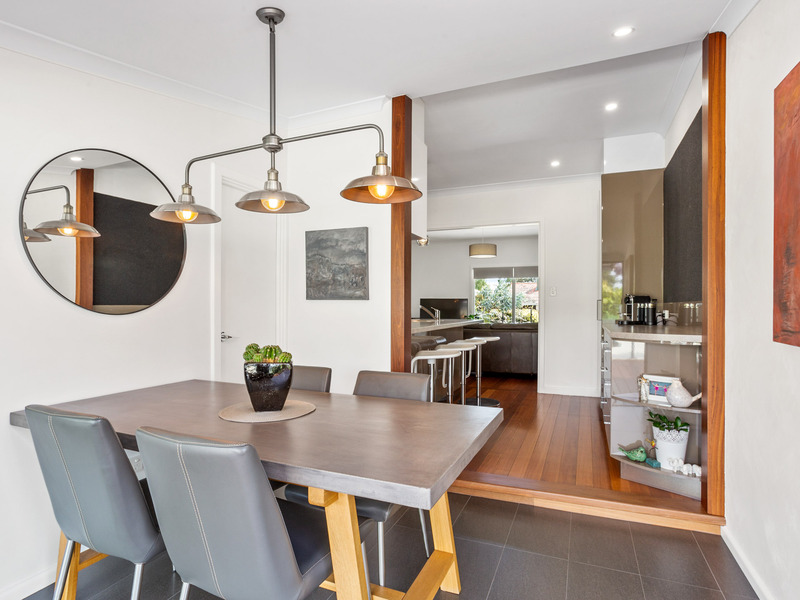 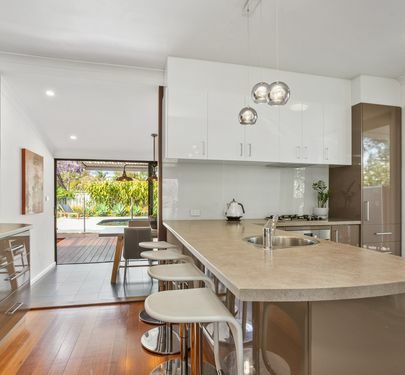 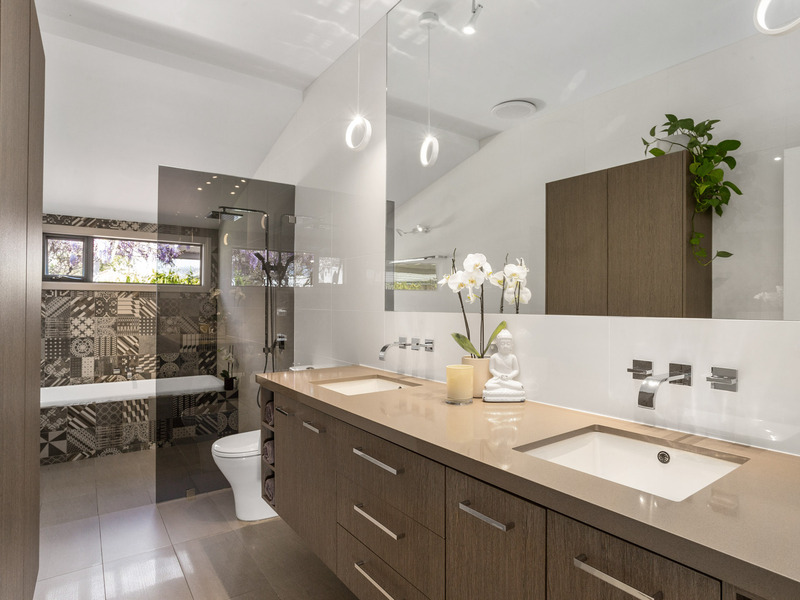 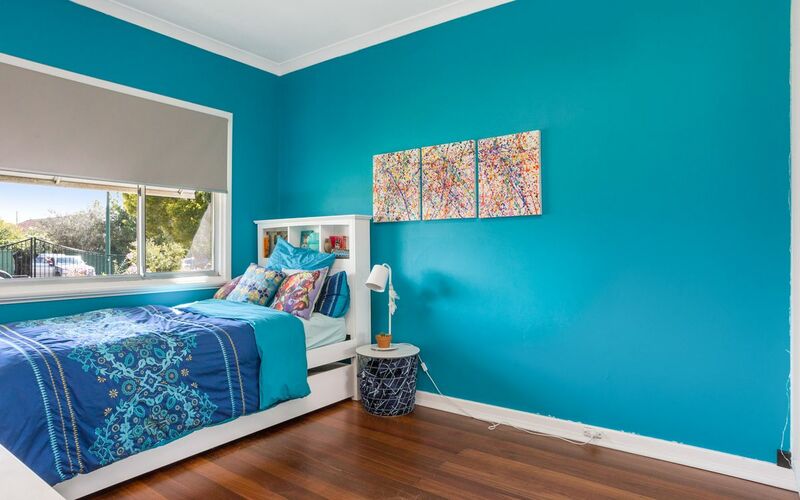 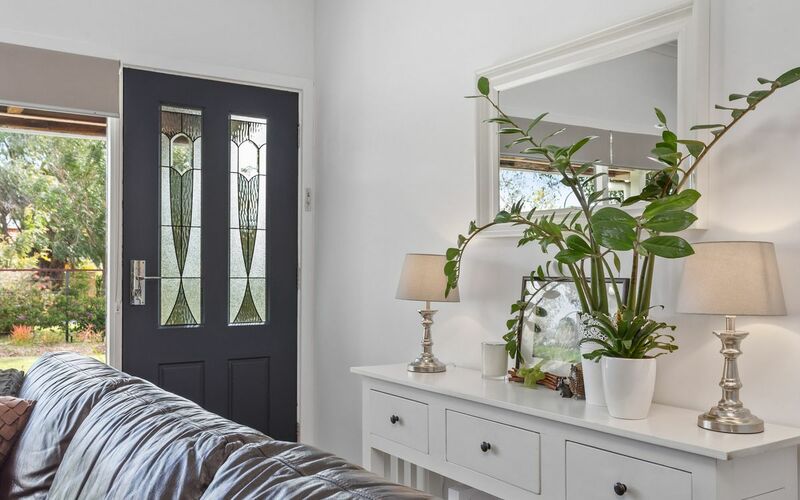 Featuring timeless Jarrah floorboards and a beautiful renovation, this charming, lovingly maintained residence will not disappoint! 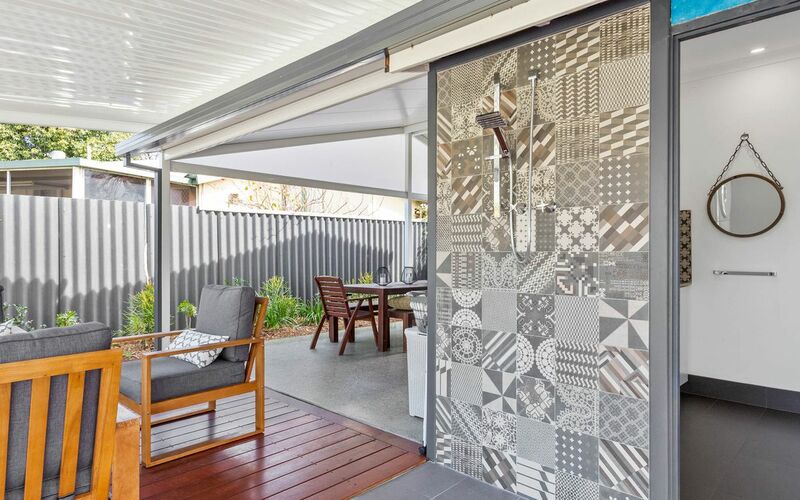 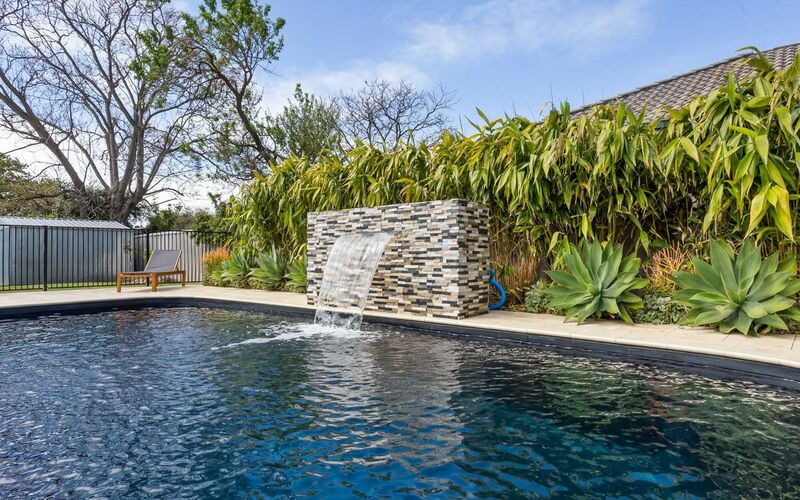 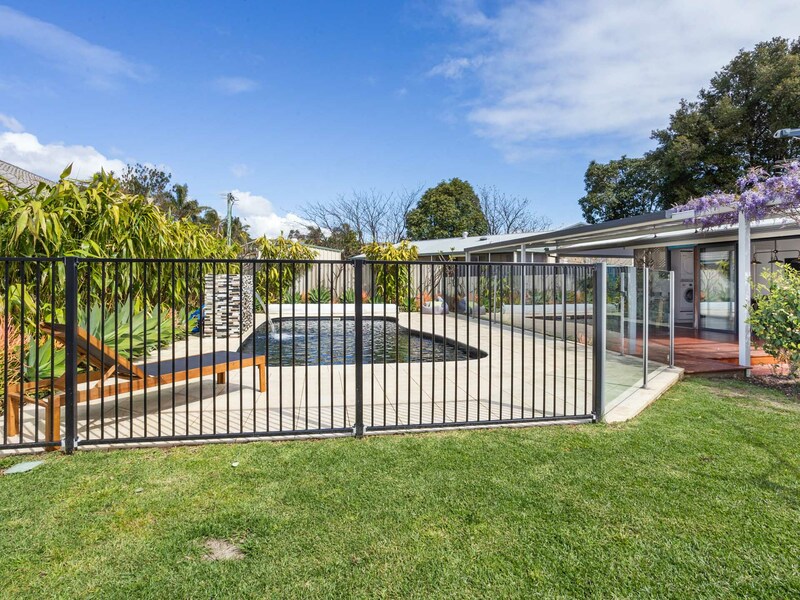 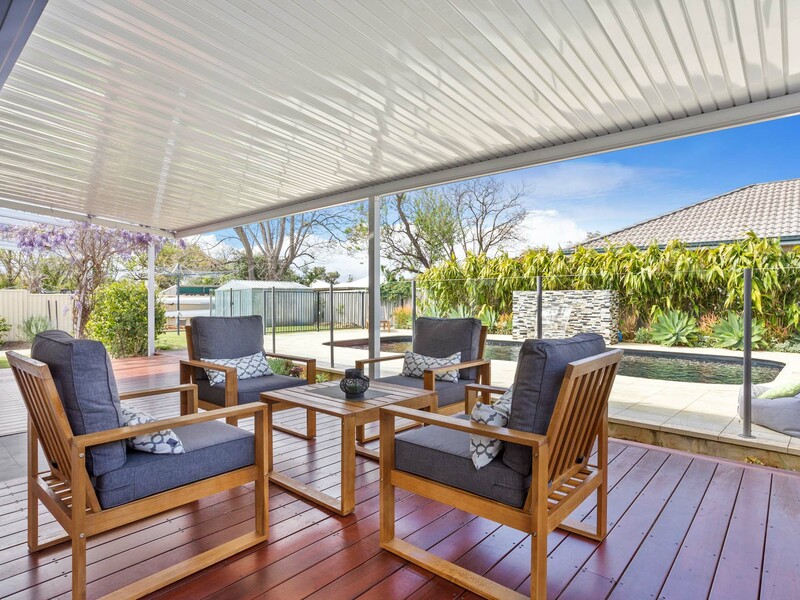 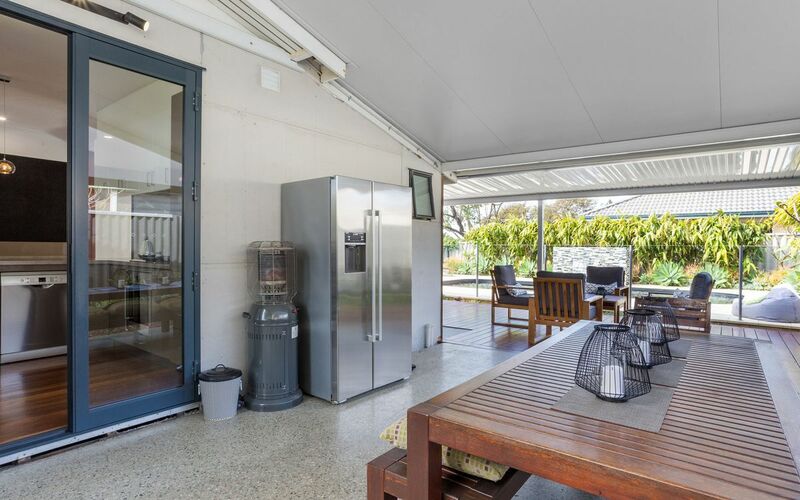 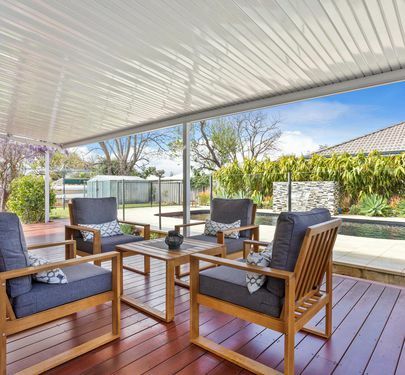 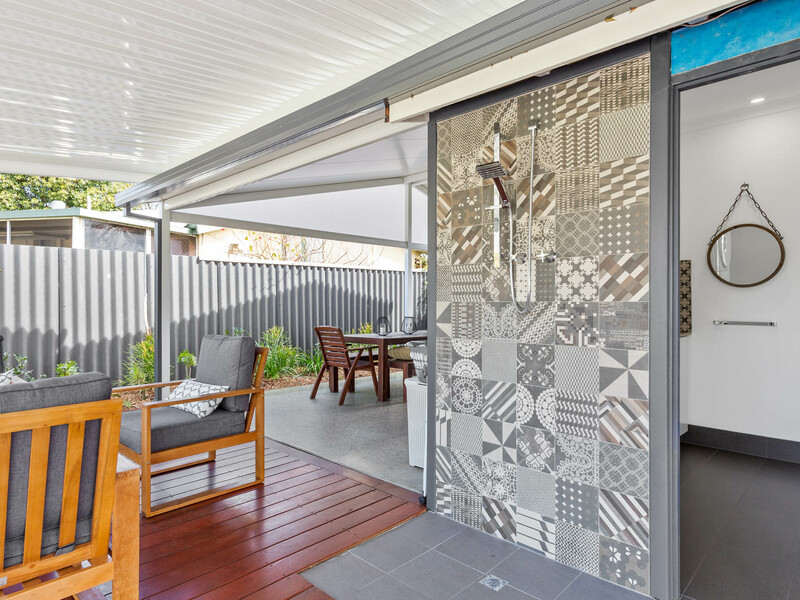 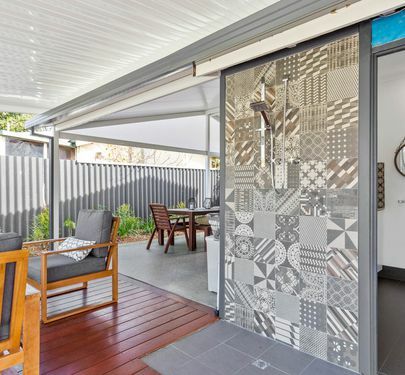 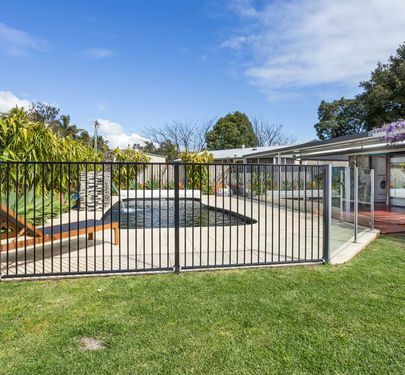 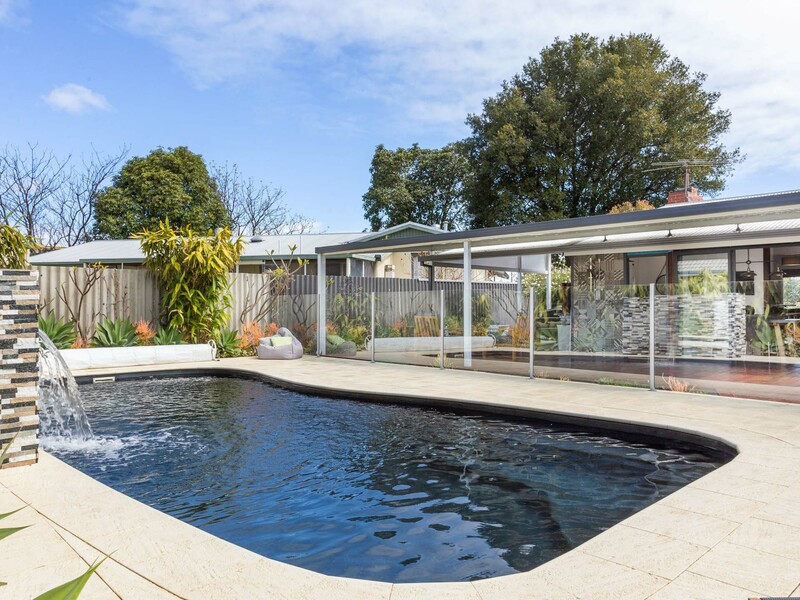 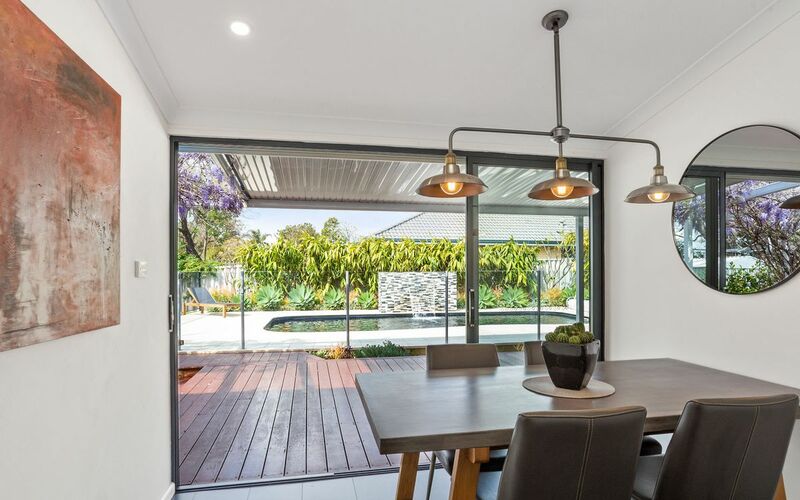 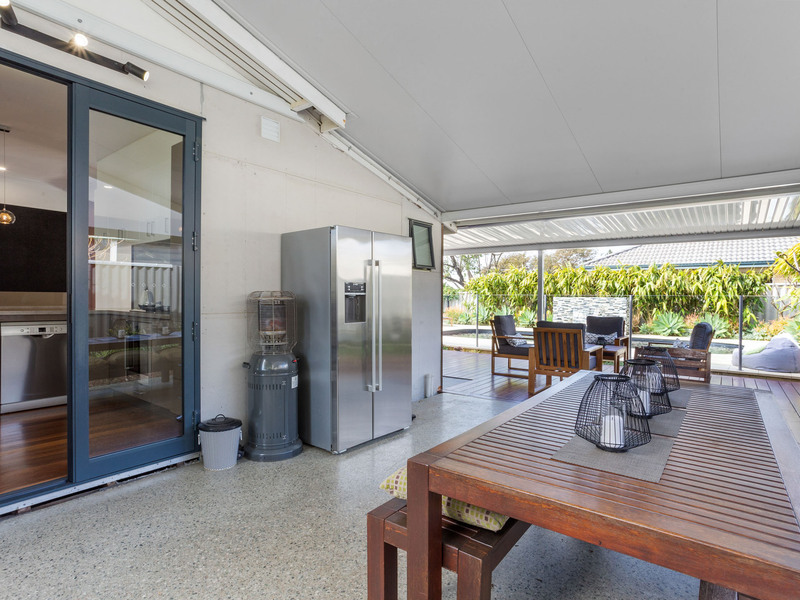 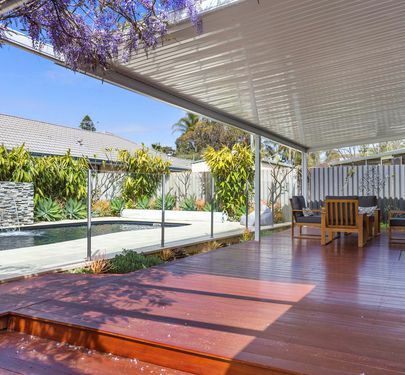 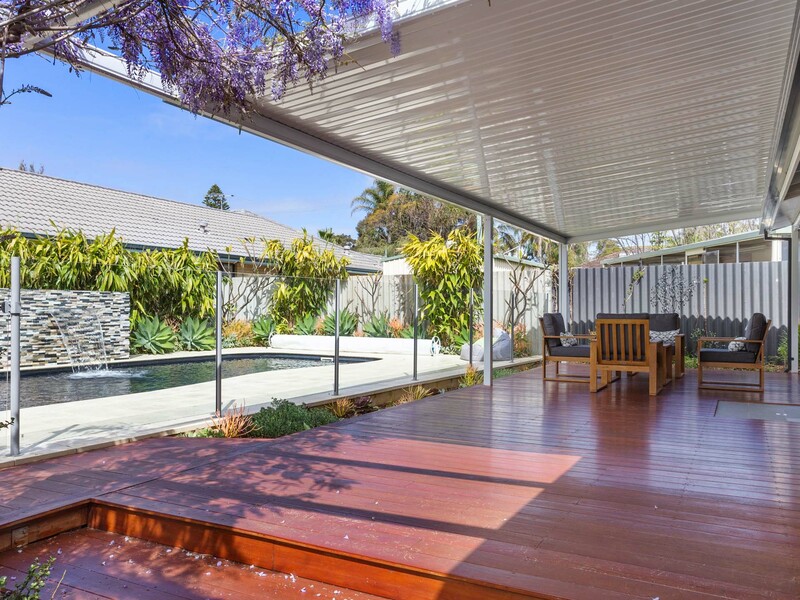 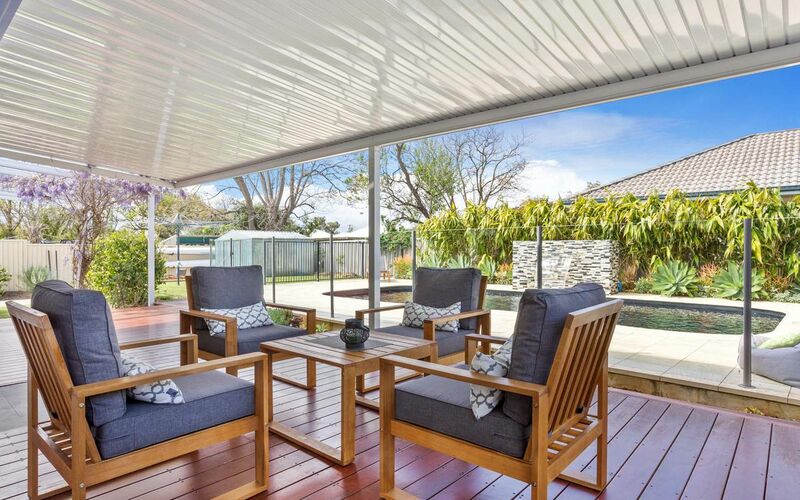 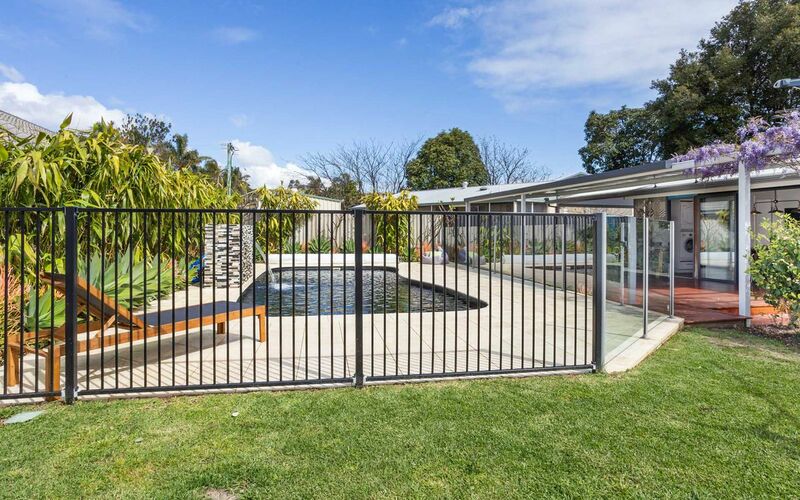 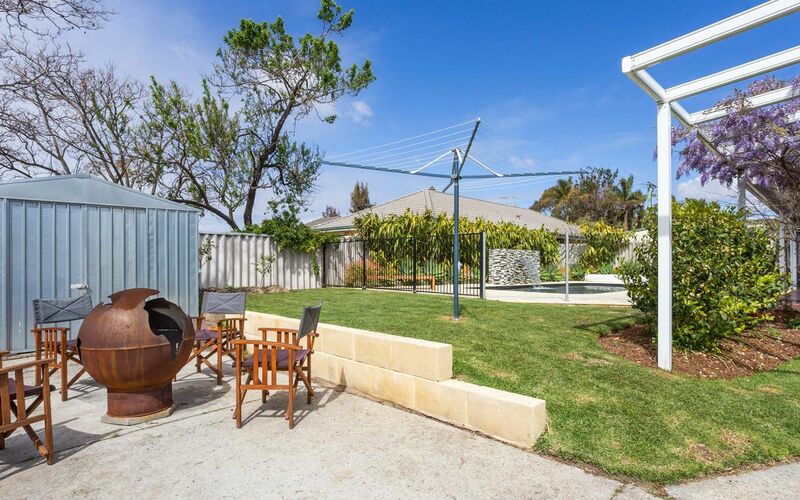 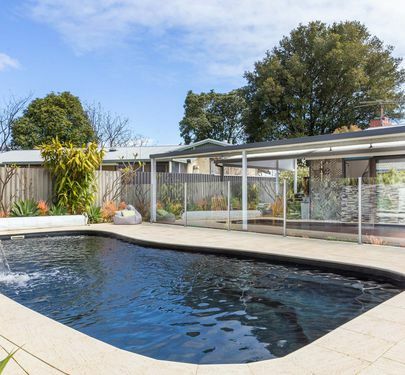 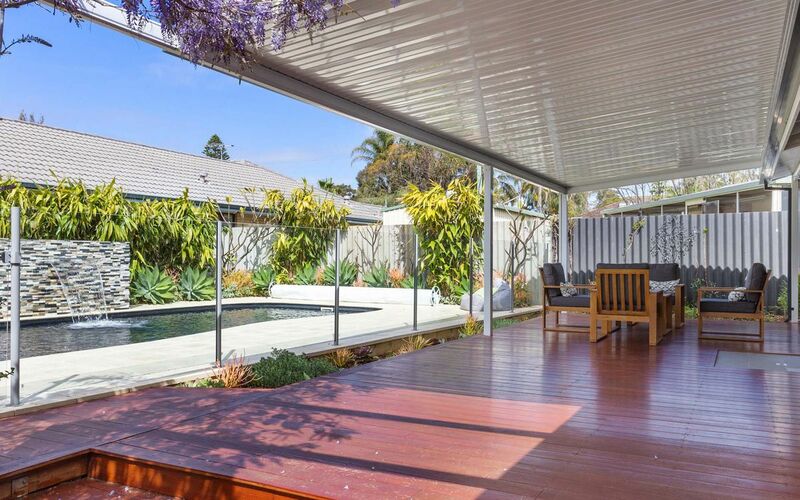 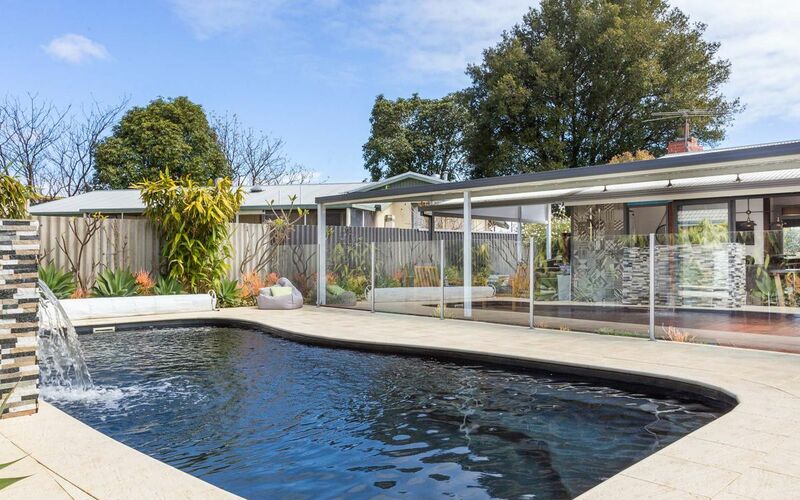 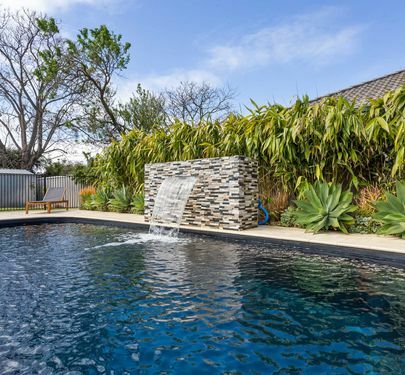 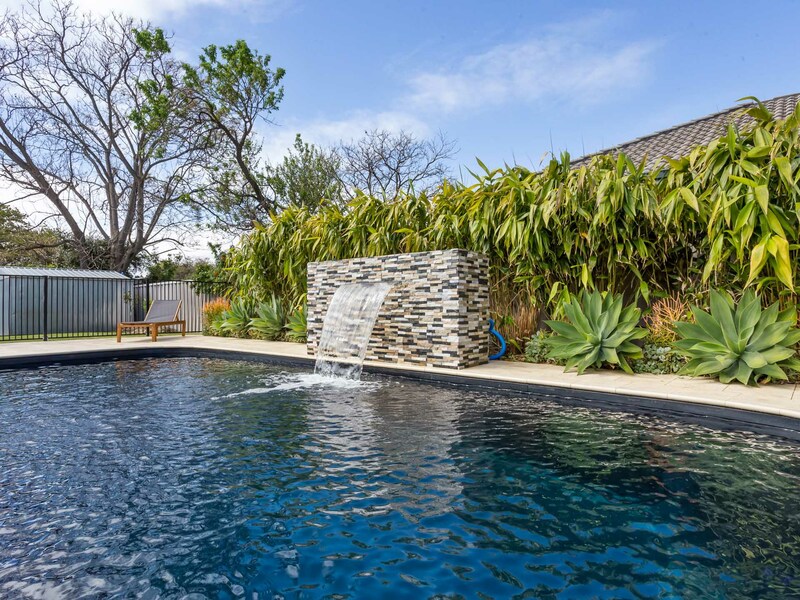 Relax and unwind by the stunning Barrier Reef pool with modern paving and glass fencing or entertain friends and family with your choice of side or rear undercover patios. 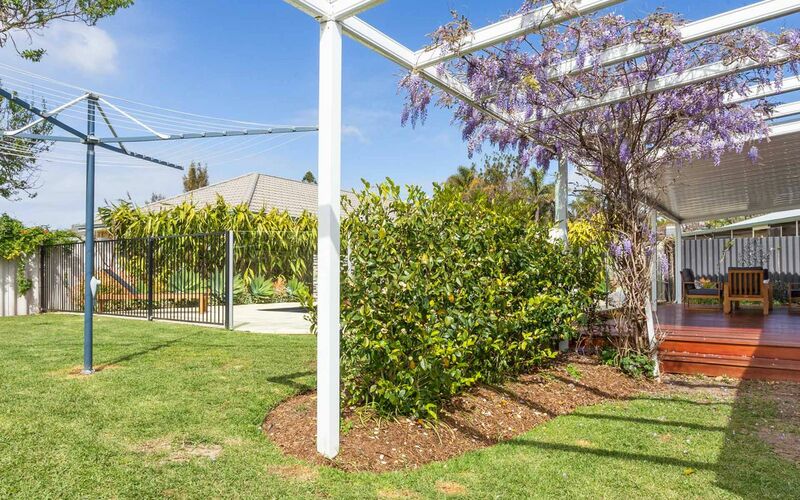 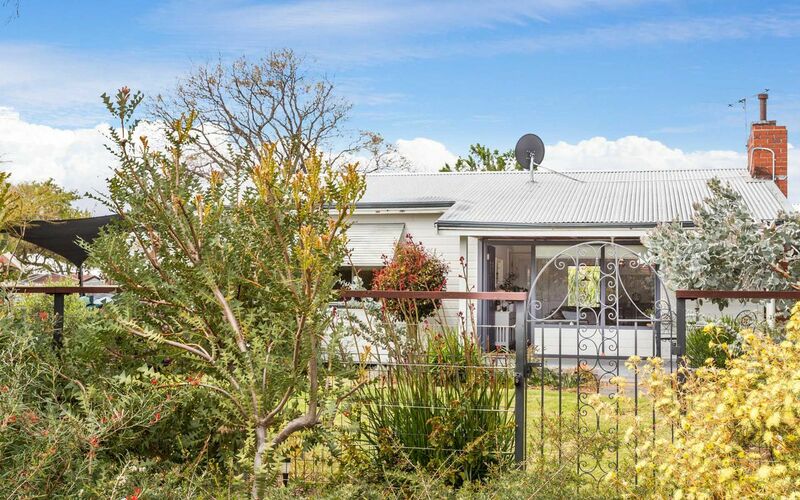 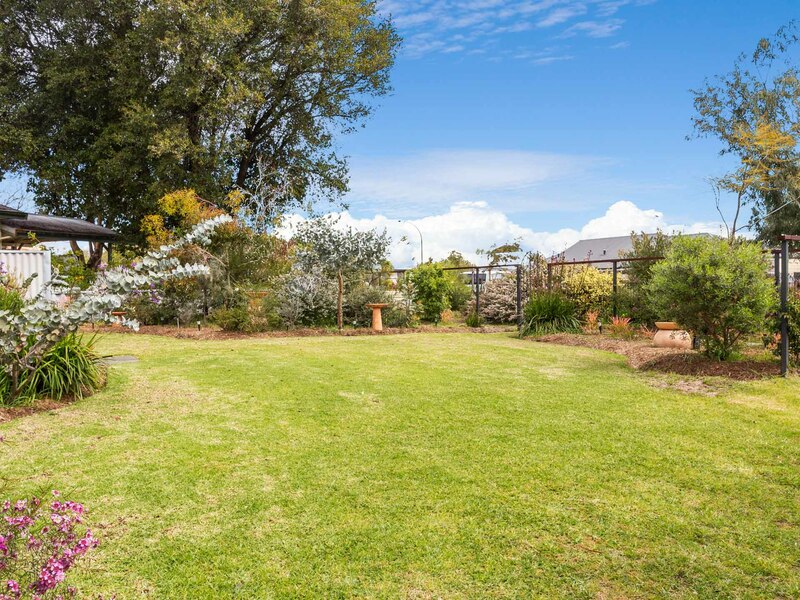 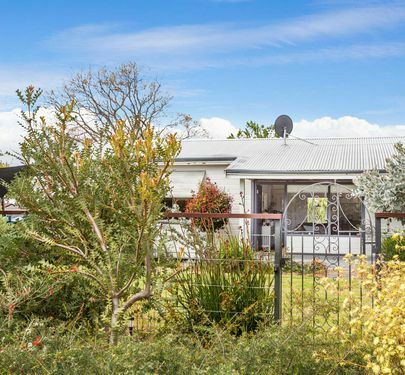 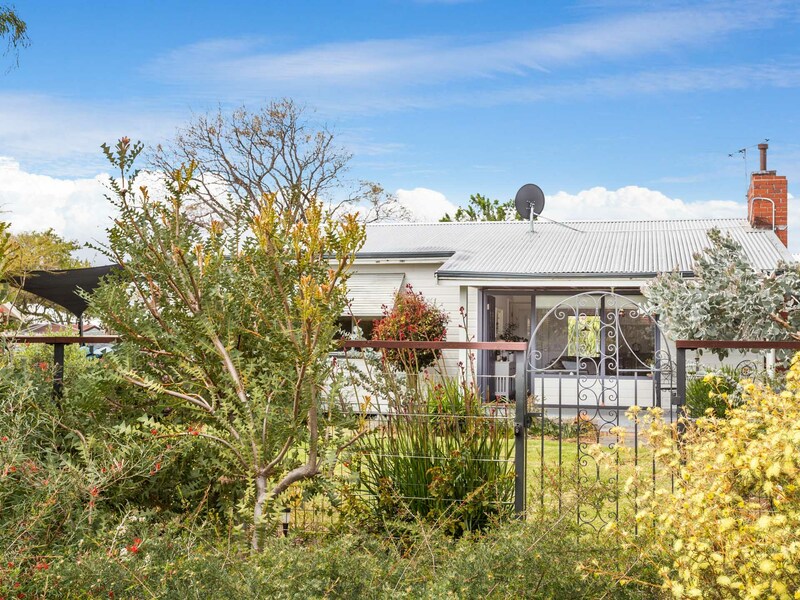 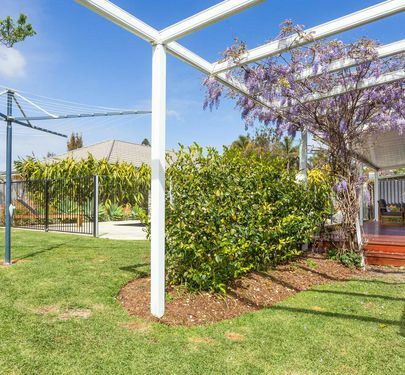 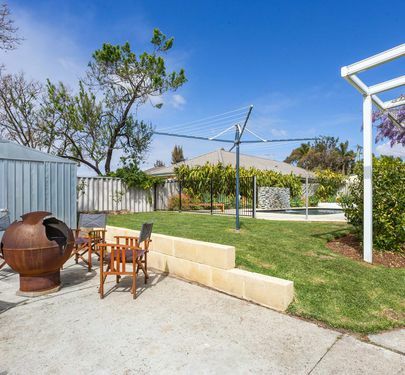 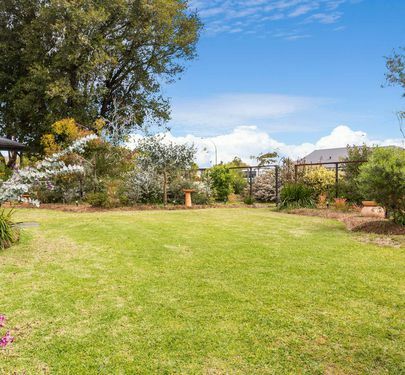 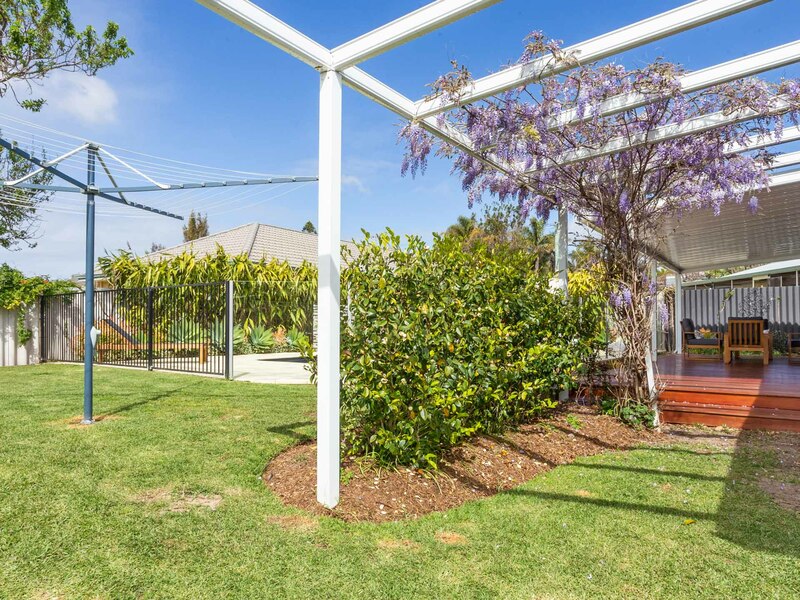 An abundance of wonderful green space and gardens within the fenced off front yard provides plenty of room for you, the family and maybe some faithful pets! 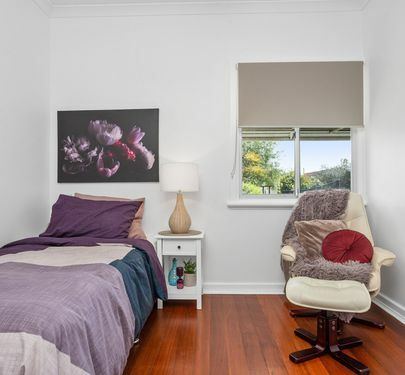 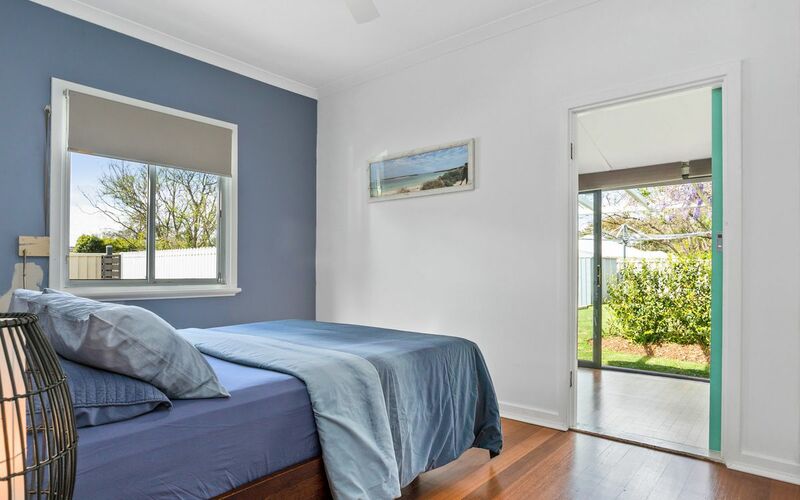 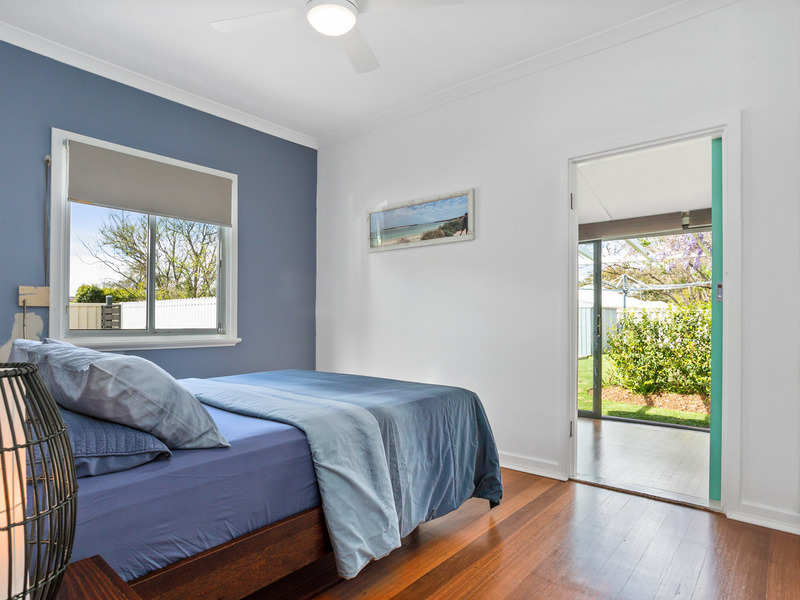 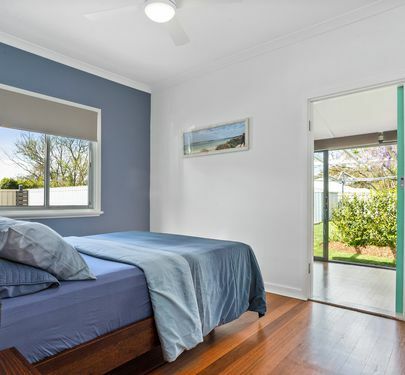 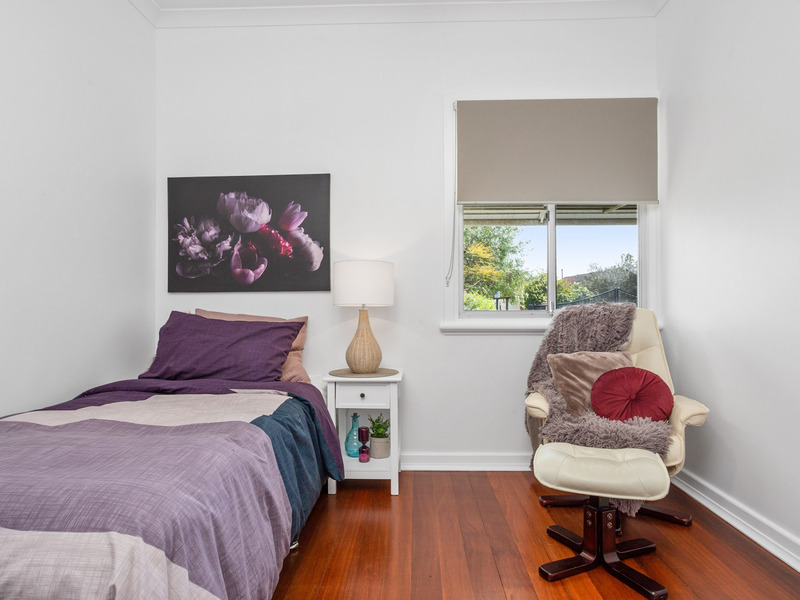 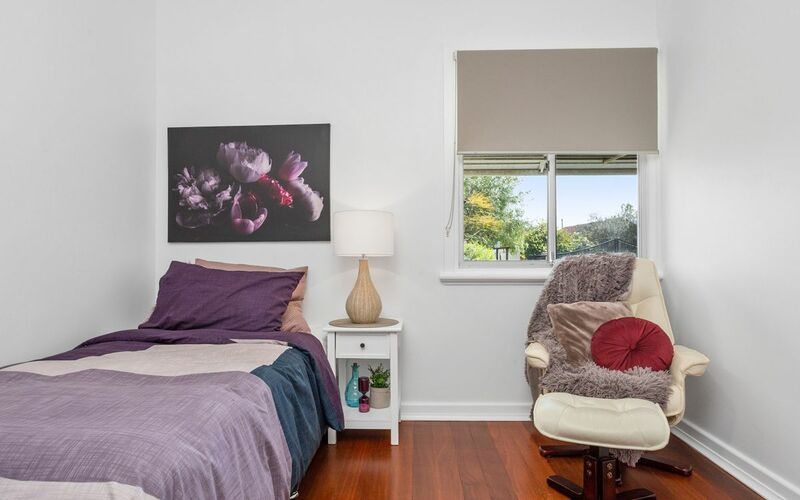 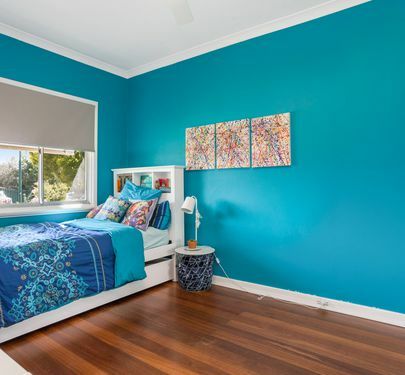 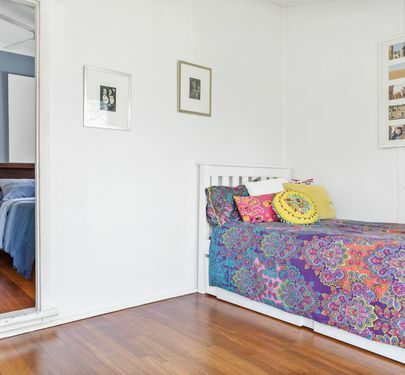 The master bedroom boasts built in wardrobes and a cosy parents retreat or sitting area with access to the backyard entertaining area that could easily be used for a study or even a 4th bedroom with some adjustments! 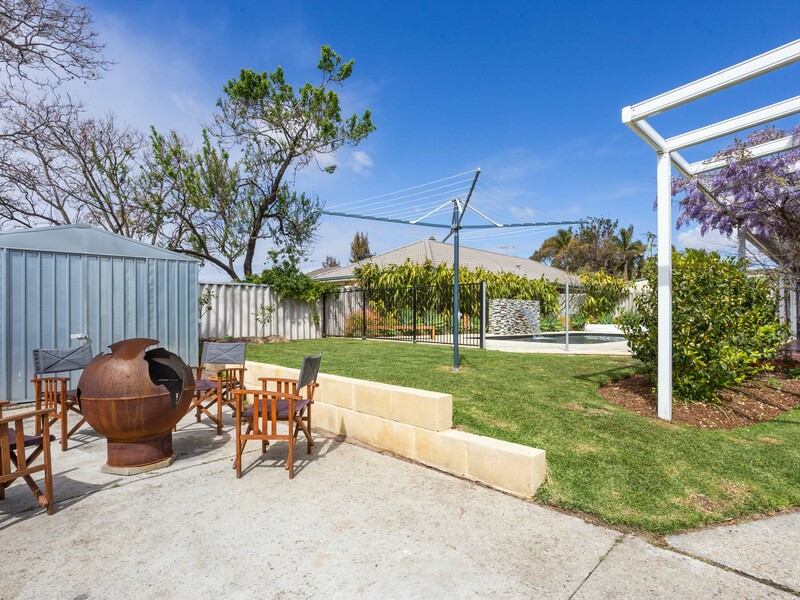 Plan for the future! 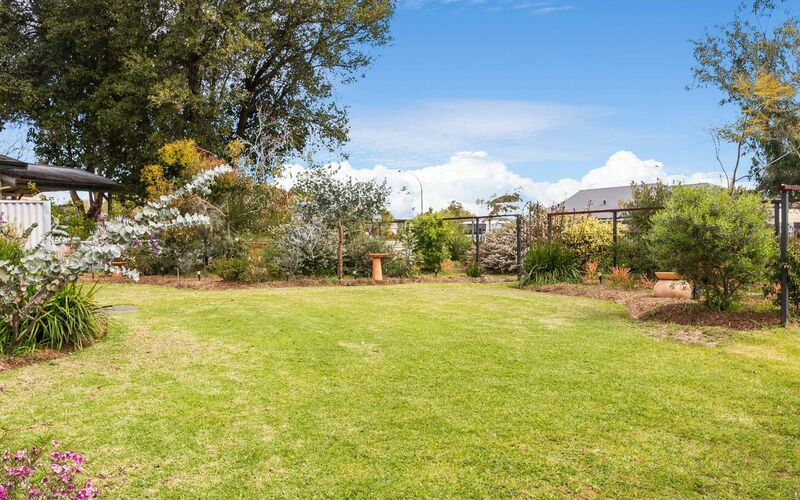 with R40 zoning a potential subdivision may be possible (STCA). 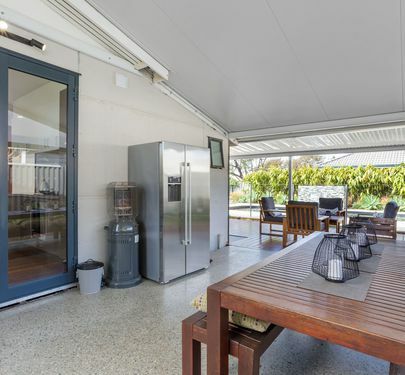 Great side access and room to park two cars and a trailer!